KVM Switches Printer Sahrer: Parallel / USB to Serial / Parallel. These are the standard USB Accessories that comes along with the USB cameras, Software / Driver CD, USB Cable, Microscope Adapters. These are known for their accurate functionality and energy saving features. All types USB, OTG cables, etc with best quality and reasonable price directly imported from china. For wholesellers and retailers. 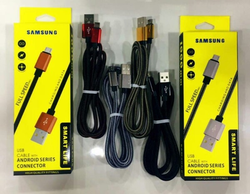 The company has come up as a prominent Supplier of USB Cables. The company offers safe and durable USB Cables to the clients based in various parts of the country. The USB Cables are procured from the best in the business and the company ensures timely deliveries and transit safety. We provide a wide range of USB wires to our customer. 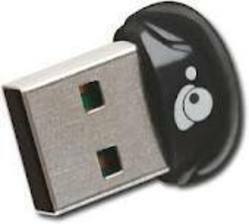 We are one of the thriving firms, trusted for offering high quality and durable USB products. A result of technological development, these products are successfully meeting the requirements of tech savvy clients.